3 Beds 2 Baths 1,145 Sq. ft. 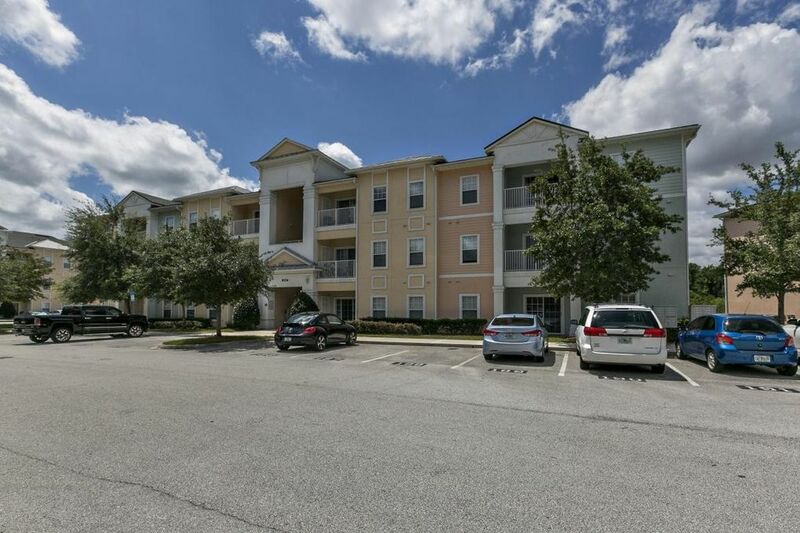 Pack your bags and move into this three bedroom, two bath condo located in the heart of the business and shopping area of Southside. Condo has been professionally painted and ready for you to enjoy a resort lifestyle. Your assigned parking place is right at the entrance and you will enjoy sitting on your balcony for your morning cup of coffee, as you look at the pond. The vaulted ceilings bring in plenty of light and the updated kitchen with stainless steel appliances you will love. There are jogging paths, pool, exercise room, and a full amenity center for your enjoyment.